I have finally finished Uncharted 4 this weekend. I thought it would be fun to review this game and share it with you all. I will try my best to avoid any major spoilers in here so don't worry, I'll avoid talking and giving details about the main story line in here. For it's genre, and for living up to the standard that the past Uncharted games have set, this game did very well. First off it was visually stunning. The fact they implemented a screenshot and filter abilities into the game shows that Naughty Dog knows how well these visuals look and they want to flaunt it. There are a whole bunch of articles, like this one, of just screenshots of the in game beauty that players fine. Another thing that makes Uncharted 4 deserve this score the level of detail in the maps and environments. It's fairly obvious that the level designers for this game took a lot of time developing each and every level. 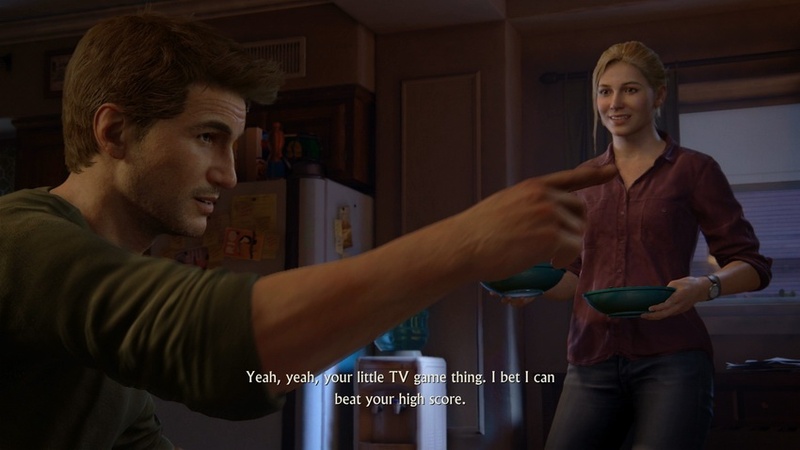 They improved the Uncharted series by making multiple ways that the player can choose to go. This helps the game not feel as linear as the previous Uncharted games. I feel like I can choose my own way of betting to point B. There was an improvement on the story as well. Since I can't go into too much detail about he story, just know that this story has more depth than the previous. 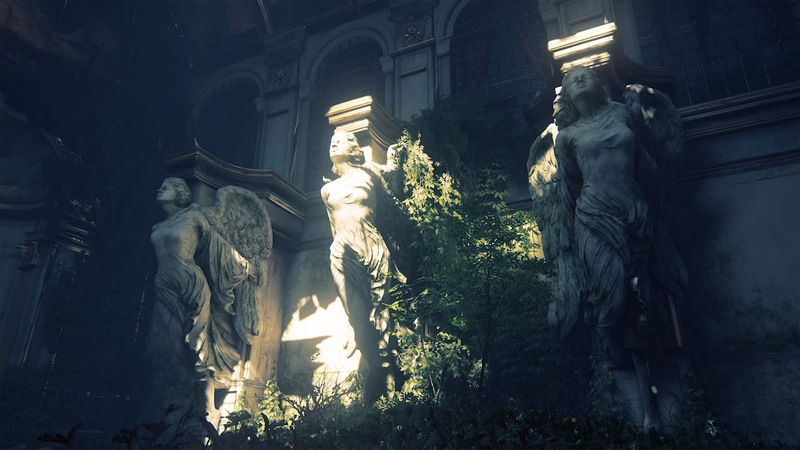 The implementation of giving the player a choice on what to say was a great step. This, of course, was barely used, but helped the player feel a little more in tune with the game. The story was fleshed out and really gave off the feeling that this is the last adventure. Ending with the epilogue, gave it such a an amazing end, I hear it brought many people to tears, and almost got me too! I could rant on and on about how beautiful this game is but it still wouldn't do the game justice. With the screenshot ability I was talking about earlier, the fact that there is a very big community for the in game photography shows how much the players love the visuals in this game too. With some of these screenshots I could have sworn that they were concept art or real life pieces. When the game was in development I had read an article that there were about 60 animations for just picking something up. At first I didn't really believe this, but now I think that it was such a wise decision. There are so many different animations in this game that it makes it sometime difficult to see them repeating. For the story I'm going to give it a 8/10. The Uncharted series has always been pretty predictable. I've loved the series ever since I first played it but even I can admit it's very Tomb Raidery. Any by that I mean cheesy and pretty much what you would expect out of an action adventure third person shooter game. There is a couple big things that happen that lead to fighting there is tension and then resolution. Despite this I still think the story did very well. In comparison to the previous Uncharted games this one felt a bit more fleshed out in some areas. There was a time when I felt the story was being rushed but they made up for it in the next scene or two. Now one thing that I absolutely love and is slightly a spoiler, but not from the main story is that you play Crash Bandicoot twice in the game. Not only this but you are playing Nate who is trying to beat Elena's high score that can only be achieved by obtaining every fruit in the level. As a fan of Naughty Dog since Crash Bandicoot I was freaking out when I could play one of Crash's levels in this game. I felt like it was Naughty Dog's stamp of "look at where we've come". To add on to what I was saying earlier, in this one they made each level more thought, diverse, and complex. They added multiple ways to get from point A to point B. One of my favorite parts of playing the Uncharted series is that my first run though I do regular mode to learn the fighting areas and how they work. Throughout this run I usually can figure out one or two areas where I can completely avoid fighting by stealthing through everything. My second run through is also in regular mode and is entire dedicated to figuring out how to stealth through every area, and my third run through is to stealth through everything on the hardest difficulty. 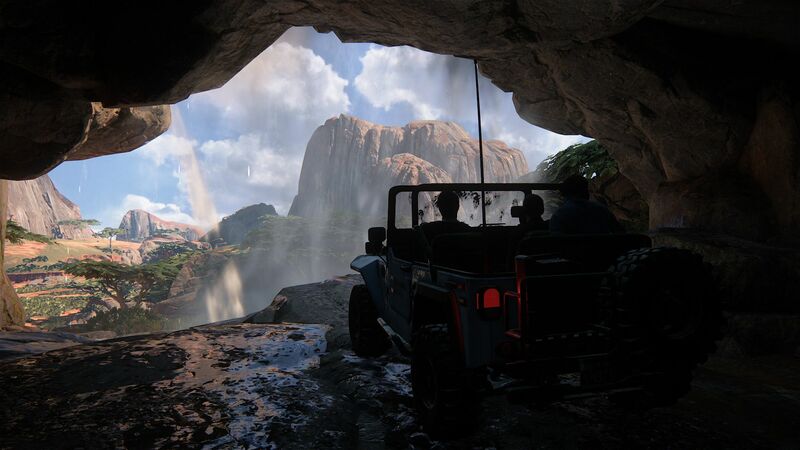 What surprised me with Uncharted 4 was that in my first play through I wasn't able to figure out how to stealth through anything. Each one of the levels were more difficult than the last and each one of them expanded more and more and also added more and more enemies. I found it useful that they added in the ability to lose the enemies. If you find a way to hide then they will lose track of you and you can go back to stealthing around, but the enemies are more aware than the first time. 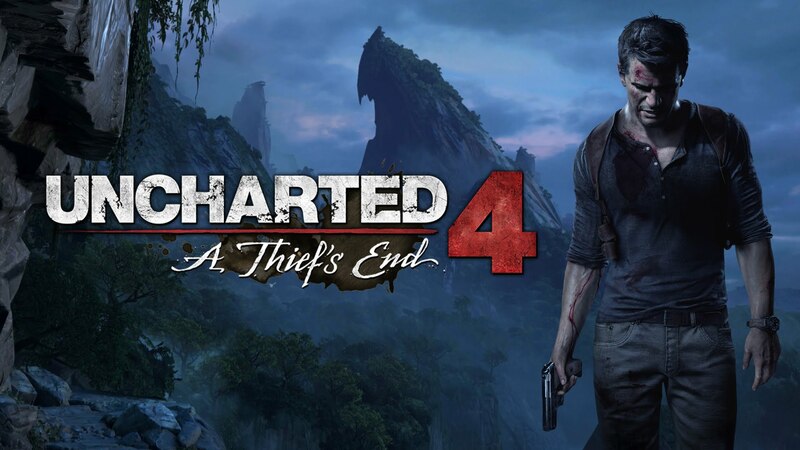 I haven't gotten a chance to really play the multiplayer of Uncharted 4 yet but I know from my experience at the Playstation Experience that it's very well done. They made it fun to play for even me who usually hates multiplayer shooters. The multiplayer is fun and quick to do. Once again, over all I loved this game. If you are thinking of getting it, I can definitely tell you it is worth it. There are very few minor issues that don't affect the gameplay too much. I can even say that playing this game just for screenshots is worth it. You can tell the amount of work that the developers put into the game.